Are you looking to learn a new language? If so, then you definitely need to check out Rype! Like most Americans, I don’t speak a language other than English. Sure, I’ve tried pretty hard over the years to learn French and Spanish, but I never succeeded in becoming fluent in either one. Unfortunately I didn’t have the opportunity to study a foreign language until I was a freshman in high school (I know now that’s waaay too late). I chose French and greatly enjoyed my classes throughout high school and all four years of college. However, it wasn’t until I studied abroad in Strasbourg, France, during my junior in college, when I was able to practice with native French speakers, did my French skills really take off. More recently, I took a few Spanish classes at the local continuing education center and used some apps like Coffee Break Spanish, with the goal of picking up enough of the language to help me get by when traveling in Central and South America. 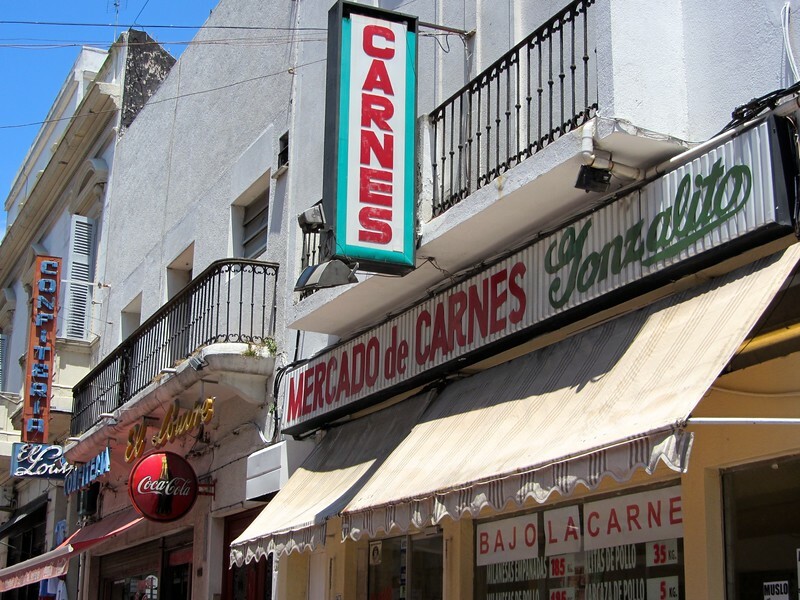 Over the course of about two years, I did pick some basic conversational Spanish, which has been very helpful; however, I haven’t progressed at all due to my demanding work and travel schedule. But I think I finally found the solution. 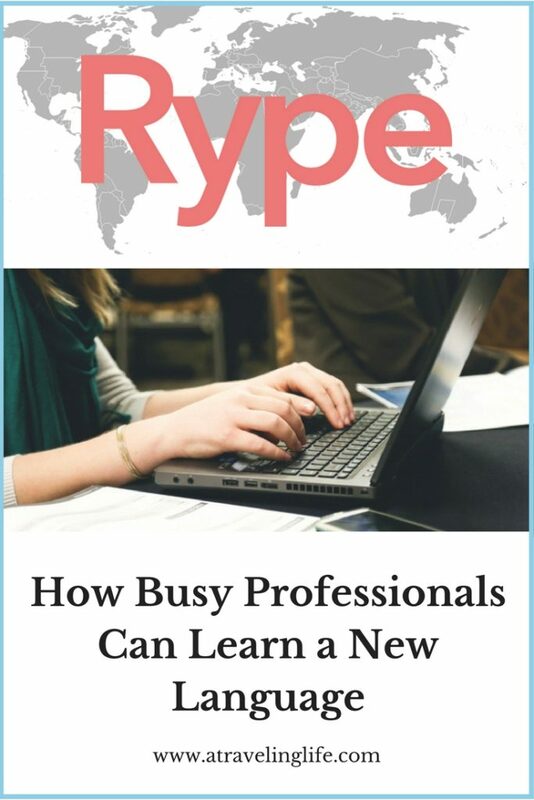 I recently learned about Rype, which I believe is the perfect language-learning system for busy professionals like me. Rype considers itself to be the “personal trainer” in your language-learning journey. It offers affordable one-on-one lessons in 10 languages – that you can take at your convenience 24 hours a day, seven days a week. And, you can be anywhere you want – at home, at work, in your car, or in an airport. All you need is an Internet connection and Skype. All of Rype’s teachers are native speakers, which I think is essential for truly learning to speak another language. And they live all over the globe, so not only you can chose the specific dialect or accent you want to study, but you can also find an available teacher at almost any time of day. I think I need a few more lessons in order to know what this means. The teachers are top of the line. I learned that all Rype teachers are put through a rigorous selection process, which includes a live video interview. They all start with a 60-day trial, and they receive continuous training (Only one percent of all applicants are selected). You get a lot of bang for your buck. This is the most important factor for busy professionals. With Rype, you can quickly and easily schedule your lessons online – at any time of the day or night – whenever you have a spare 30 minutes. Since you don’t need to commute, and you don’t need to spend an entire evening sitting in a class, it’s easy to squeeze a lesson into your weekly routine. And teachers know that your time is valuable, so they really focus on tailoring each lesson your specific interests and goals, instead of having to stick to a pre-determined one-size-fits-all curriculum. And – this is a great perk – if life gets too busy, you can pause your subscription at any time. I recently tried a 20-minute free trial lesson with Rype. Because I wanted to take the lesson before starting my work day, I scheduled it for 8 a.m. I got an introductory email from my teacher the day before as well as multiple reminders from the system the day before and day of, so I was sure not to forget. I got a welcome email from my teacher, Jhon, two days before my lesson. My teacher, Jhon, is a Colombian college student living in Bogota. Even at 8 a.m. (7 a.m. his time) he was professionally dressed, upbeat and engaging. I admit I was a little self-conscious about my less-than-stellar Spanish skills, so I kept speaking to him in English. But he was very encouraging and incredibly patient with me as I fumbled around trying to find the right words in Spanish. He also would message me prompts, which I found very helpful. 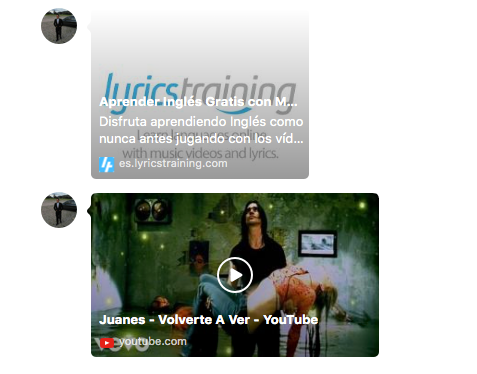 We talk a lot about my interests, and he shared resources that he thought I’d find useful in improving my Spanish. 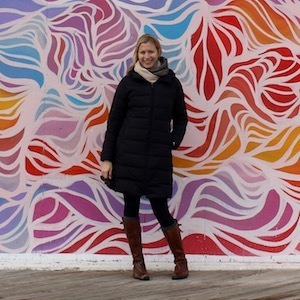 He asked what I most wanted to learn and told me what personalized lessons would look like – how going forward we could role play common traveler scenarios like ordering food and asking for directions (again, I’m not going to be fluent any time soon!). And this was all in just 20 minutes… Gracias, Jhon! Jhon shared these links with me during our chat. He recommended checking out this karaoke site as well as music from Spanish-speaking artists like Juanes. Want to try Rype for yourself? The best way to see if Rype will work for you, your schedule and your goals is to take advantage of the 14-day free trial. It includes three trial lessons with three different coaches. Bon chance and buena suerte! 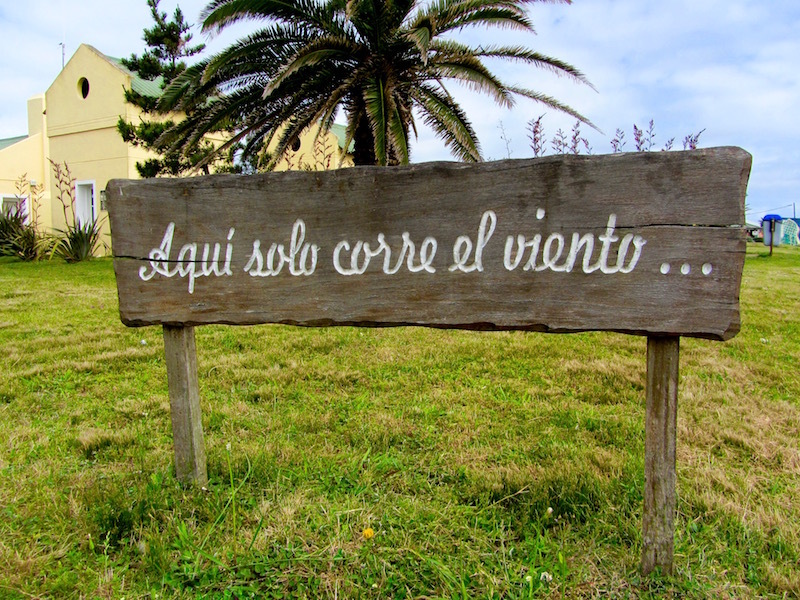 Images: The photos in this post are from my trip to Uruguay. My language experience sounds similar to yours. Even though I teach English language learners, I only speak one language. I’ll check this out. 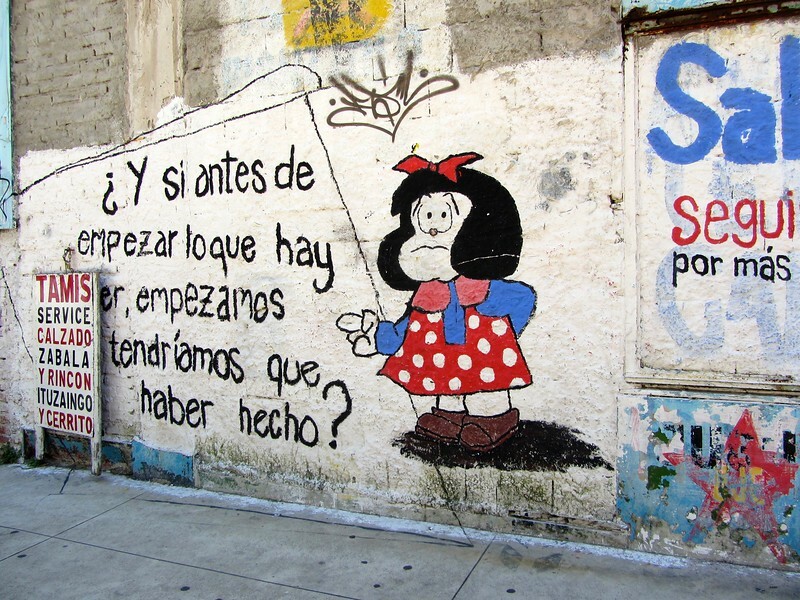 I’m looking for a way to improve my Spanish, but like you I’m a little self-conscious about how bad it is.